Below you fill find all funeral homes and cemeteries in or near Florham Park. Florham Park is also known as: Morris County / Florham Park borough. Their current mayor is Mayor Mark Taylor. Zip codes in the city: 07932. Some of the notable people born here have been: Eric Duncan (baseball player). Florham Park is a borough in Morris County, New Jersey, United States. As of the 2010 United States Census, the borough's population was 11,696, reflecting an increase of 2,839 (+32.1%) from the 8,857 counted in the 2000 Census, which had in turn increased by 336 (+3.9%) from the 8,521 counted in the 1990 Census.Florham Park was incorporated as a borough by an Act of the New Jersey Legislature on March 9, 1899, from portions of Chatham Township.The National Football League's New York Jets relocated their main headquarters in 2008 to the Atlantic Health Jets Training Center, located in Florham Park. The Jets relocated to Florham Park from their old facilities at Hofstra University in Hempstead, New York. The team holds its day-to-day operations during the year in Florham Park, while relocating during July and August to Cortland, NY for training camp. Florham Park beat out Berkeley Heights, Jersey City, Millburn, South Amboy, and Wood-Ridge, which had all been finalists contending to be the host of the new facility. It was reported on June 30th, 2018 that Richard R Savage perished in Florham Park, New Jersey. Savage was 92 years old and was born in Brimfield, IL. Send flowers to share your condolences and honor Richard R's life. It was disclosed on June 12th, 2018 that Mary Clare Incardona (Ludwig) passed on in Florham Park, New Jersey. Ms. Incardona was 80 years old. Send flowers to share your condolences and honor Mary Clare's life. It was disclosed by Sarasota Herald-Tribune on February 9th, 2018 that George David Heiland passed away in Sarasota, Florida. Heiland was 77 years old and was born in Florham Park, NJ. Send flowers to express your sympathy and honor George David's life. It was noted on May 17th, 2015 that Laura Linn miss Knowles died in Florham Park, New Jersey. Knowles was 52 years old and was born in Camp Pendleton, CA. Send flowers to share your condolences and honor Laura Linn miss's life. It was disclosed on June 4th, 2011 that Elva Leblond (Johnson) died in Florham Park, New Jersey. Ms. Leblond was 95 years old and was born in Millbury, MA. Send flowers to express your sorrow and honor Elva's life. It was revealed by The Macon Telegraph on May 7th, 2011 that Donald Frank Veader died in Macon, Georgia. Send flowers to express your sympathy and honor Donald Frank's life. 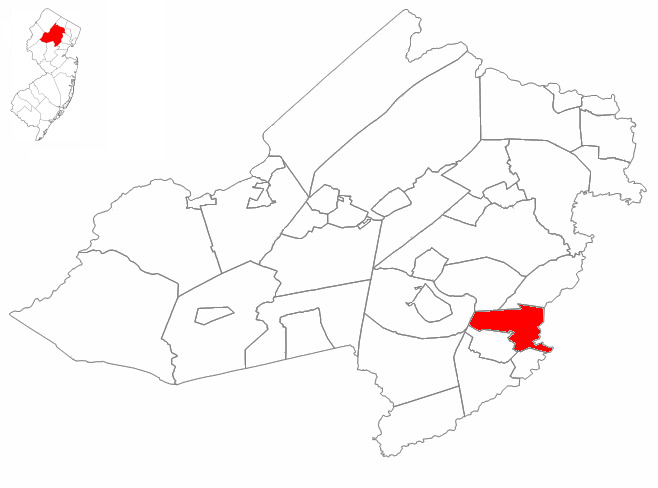 It was part of Hanover Township, New Jersey Township, then Chatham Township, New Jersey Township before being incorporated as Florham Park in 1899. They fancied an English-style country mansion in a stately park setting. "Florham," built on 840 acres (3.4 km²), one of America's finest Gilded Age homes, was the result. The area was known for the manufacture of quality brooms, which was the source of one of its names, Broomtown. The couple named their new estate "Florham," a combination of their first names, Florence and Hamilton. The official website for the city of Florham Park is http://www.fpboro.net/. Here are the results for funeral homes in Florham Park New Jersey. You can find some of the best funeral homes businesses serving Florham Park. Funerals in Florham Park, NJ on Yahoo! Local Get Ratings & Reviews on Funerals with Photos, Maps, Driving Directions and more. Find embalmers & Embalmers in Florham Park, NJ. Read business reviews, find driving directions, and more. embalmers on YP.COM. 1,773 companies & businesses in New Jersey. Search or browse our list of companies in NJ by category. We work with local florists and flower shops to offer same day delivery. You will find budget sympathy flowers in Florham Park here. Our funeral flowers are cheap in price but not in value.